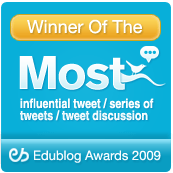 Tags: #edchat summaries, edchat discussion, edchat guest blogs, Education, Education in the 21st century, Education reform, education today, educational blogs, Gr8 teacher-leaders, teacher selection, teacher training, What makes a great teacher? This #edchat session focused on how the education sector could attract more great teachers/leaders into the sector. Take away summative testing procedures – more teacher flexibility. @olafelch: You can attract great candidates if the job is seen as being prestigious. 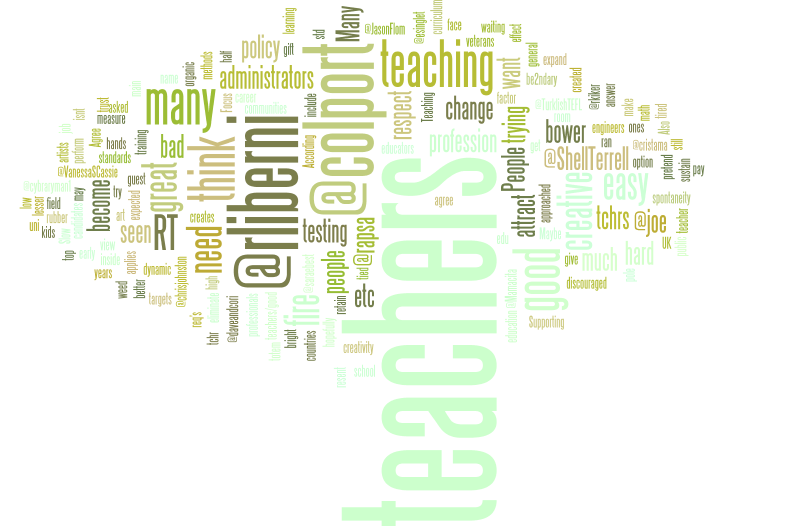 @cybraryman1: We need much better training of teachers so they can face the many challenges of teaching successfully. @esinglet: Educators need to be seen as professionals. More pay and respect from general public for field of education. @saraebest: In many countries tchers are held in high esteem, in US seems it’s looked down as lesser career & low req’s. Can we change the view? @rapsa: @rliberni Teaching is a gift that people want to share, to try to make an impact on their communities, to expand a love of learning. @lhmiles2: According to a guest speaker from India at my school, teachers are top 5 in respect totem pole. @JasonFlom: @colport They are some of the main culprits giving the rest of us a bad name! @ShellTerrell: Yes! RT @wmchamberlain: You want to retain teachers, give them a vision that doesn’t include standards based testing! @Mamacita: Many administrators are frightened by dynamic, creative teachers; the rubber room is full of genuine artists w. unorthodox methods. @BrandiJClark: We are the only profession where beginning teachers are expected to perform at the same level as veterans. @colport: Is it too easy to become a teacher? I think the uni process is easy in UK! @rliberni: I think many teachers are drowning in all the policy, an overblown curriculum and way too many targets applies to the kids too! akenuam: anyone heard about http://www.betterlesson.org / for collaborating and sharing resources? drewmca: watching #edchat via Google’s live update http://bit.ly/duI1xG – going by almost too fast for me to reply! joe_bower: @pepepacha tchng is a growth skill. I was a bully at the start of my career #edchat http://bit.ly/9azxlq I’m good tchr now. 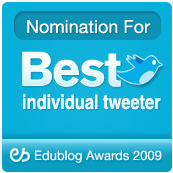 Bio: Award Winning Teacher – KS2 in UK; ICT & Assessment Coordinator; Studying Ed.D. ; Love of Technology supporting Education; Dad of 2. What do you think about getting & keeping great teachers ? Leave a comment! Variety, flexibilty and vision for our learning spaces! We live in strange, some might say, interesting times and time was a definite factor in today’s #edchat. The U.S. had gone onto daylight saving last weekend and Europe hasn’t done so yet. There was therefore the interesting situation of the chat starting at the usual 12 noon E.S.T. which would usually have been 5 p.m. G.M.T. in Britain and 6 p.m. C.E.T. but in fact was an hour earlier! Notwithstanding this the intrepid moderators were able to allow the discussion to go from its usual one hour slot to 2 hours to accommodate the Europeans for which we, this side of the pond, were very grateful. I thought it was a very wide-ranging discussion which brought out some interesting observations on the state of our school buildings, their fitness (or otherwise) for today’s changed educational environment and just what would constitute the type of school environment that would fit our new technological age. The points that were made by Sean Banville about student participation in school design certainly hit home. There were a number of people who talked about classroom organisation and getting away from the rows and centralised teacher giving out the great wisdom to the pupils.Many people considered the actual design of the buildings, the dark and old ones which many have to contend with and the bright and airy ones which allow for flexibility of grouping and collaboration which many saw as the way forward. 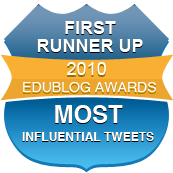 Like every #edchat I have participated in it was full of interesting points and heated debate. I especially liked vanessacassie’s tweet which said: “I’m going to go against the grain & say that sometimes desks need to be in rows-not all kids can handle collaboration w/o direction”. This is what makes #edchat the joy that it is, a real participatory community with vibrant ideas and opinions which we managed to have for twice as long as usual… how good is that? colonelb Flexible learning spaces. Even older buildings can be transformed. Start by getting rid of stuff piled in classrooms. How can we promote greater internet use whilst keeping our students safe? As ever, there were some great links shared: So many this week!! Openstudy: This is why there is confusion in the timing of #edchat today: http://www.timeanddate.com/news/time/ Lol! frankcalberg: I came across an interesting blog posting http://bit.ly/9NzUwh What are your thoughts? acmcdonaldgp: Note the Learning Street entrance in pictures here http://bit.ly/9WyxTD great for kids to work in bright day light and so inviting! mbteach: Awesome Bill Maher article: Don’t Fire the Teachers When Students Don’t Learn http://bit.ly/9ih0DI HE GETS IT! olafelch: @fernandocassola Here http://www.uni-bielefeld.de/LS/laborschule_neu/dieschule_en.htm l they have several classes in the same room. I am a Teaching and learning Consultant and ex Primary school headteacher. I work for Southend-On-Sea Borough Council, Essex, U.K. and specialise in Primary mathematics. 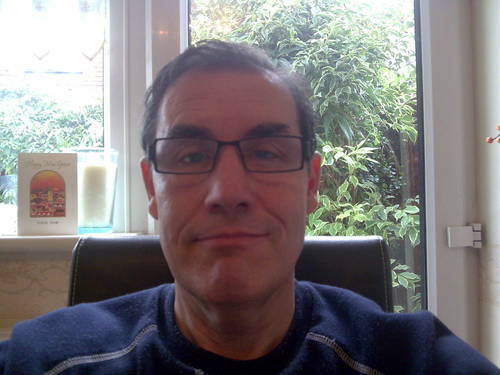 I have a real interest and concern for the promotion of new technology in education and have recently become a blogger with my site “Malcolm Bellamy’s learning Blog” (www.malbell.wordpress.com) where I have tried to show my own personal journey in learning using the internet. It has been a really intersting one so far and I have been greatly helped by Twitter, The Educators PLN and of course my weekly visits to #edchat. What do you think about physical learning spaces? Leave a comment! 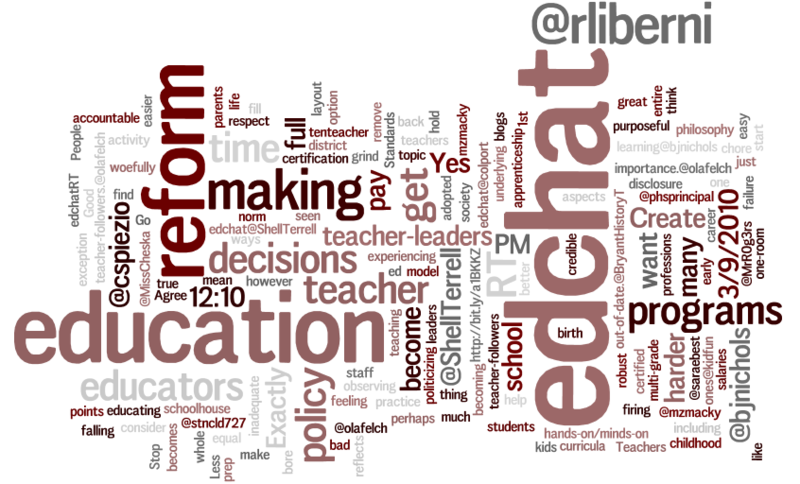 If we could focus the discussion on education reform, what would be the first issue? Education reform is a persistently complex subject; there are so many moving parts with numerous agendas. Tuesday’s #edchat is from the teacher’s perspective. Many ideas, complaints, suggestions, and confirmations were made in today’s hour. Education reform comprises of many aspects. 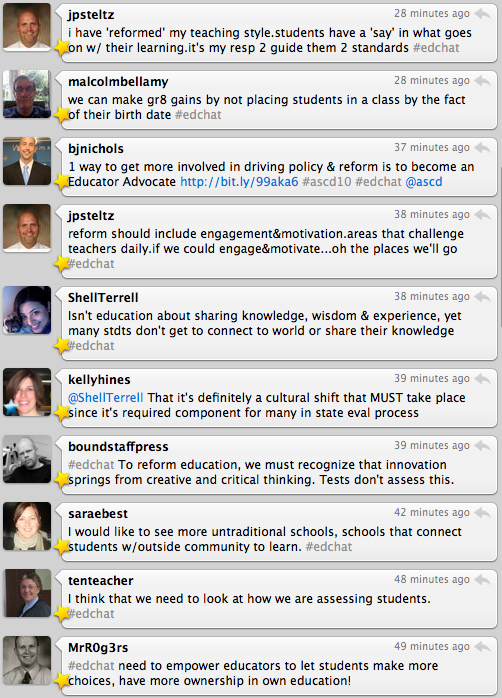 The following themes were the ones that resonated with the #edchat community. – Class size is a cause of concern. – Which current education institutions/organizations are leading the charge in education reform? – Teacher compensation should reflect our value. – Current assessment of students is flawed. – Parent engagement is something to focus on. How does Social Media change the way students engage with teachers and other students? @cgseibel: “Wide Web of diversions gets laptops evicted from lecture halls” http://tinyurl.com/yzqoxbj Progress?? When you have time this: http://www.youtube.com/watch?v=fW8amMCVAJQ is an outstanding video on leadership. joe_bower: Just blogged: Do you think merit pay is a new idea? Think again: http://bit.ly/cvT3vr Hilarious story on this 123 year old idea! 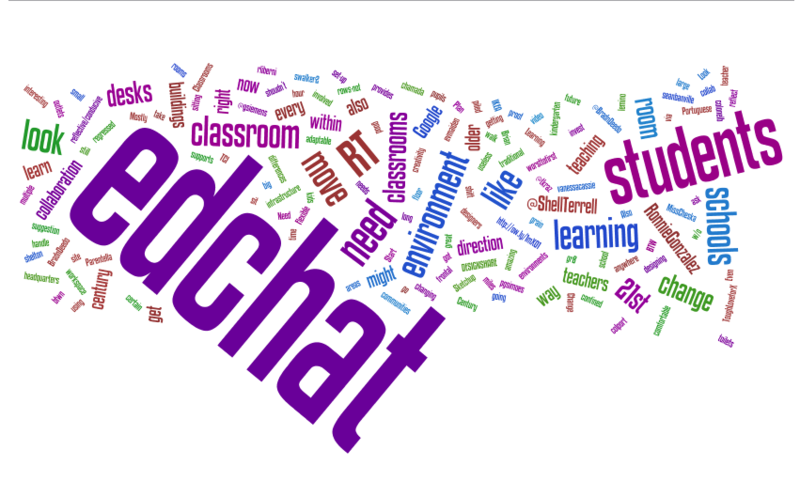 TheNerdyTeacher: http://bit.ly/aJKrFB Check out how I reforming my classroom and my building. OpenStudy.com is an e-Learning startup headquartered in Atlanta’s Technology Square. Our team consists of professors, grad students, and other people who care about the future of education. Look for our private-alpha launch in April. If you are an educator that wants to test our product in the alpha launch please email oliver.lancaster@openstudy.com. Can tech be used incorrectly? Thank you to Sue Lyon-Jones @esolcourses for this week’s edchat summary (see bio at the end of the post). Sue is a regular participant in edchat and was also our guest moderator at edchat yesterday! This was a lively, fast moving edchat session, with many interesting and thought-provoking views put forward. Is there a wrong way to use technology in the classroom? How do we define good use of technology? How do we define bad or improper use of technology? Is bad use of technology better or worse than no technology at all? How can technology be used effectively to enhance learning? How can educators ensure that students don’t misuse technology? @rliberni Are we in danger of ‘showing off’ sometimes because we have lots of tech knowledge? @rliberni Are stds necessarily absorbed in the task or the tech – do we know? How can technology be used to support collaborative learning? daveandcori Project Based Learning resources – http://goo.gl/kCqy – don’t teach to test, teach critical thinking. sharnon007 this is an updated game maker list- http://bit.ly/9f24c0 has some really gr8 stuff u probably haven’t seen! The kids in @’jswiatek’s class voted for – Prezi, Twitter, Photoshop, SlideRocket, Glogster as their favourites! Sue Lyon Jones: I’m a freelance ICT consultant, materials developer and ESOL with ICT tutor, based in the UK. I run two free lesson resource sites, http://www.esolcourses.com and http://esolcourses.blogspot.com/ , and also have a teaching blog, The PLN Staff Lounge http://the-pln-staff-lounge.blogspot.com/.